Well, today is a super fun day!! Today I'm off teaching a super fun kids class ... and my daughter is coming along to help out too! Very excited. 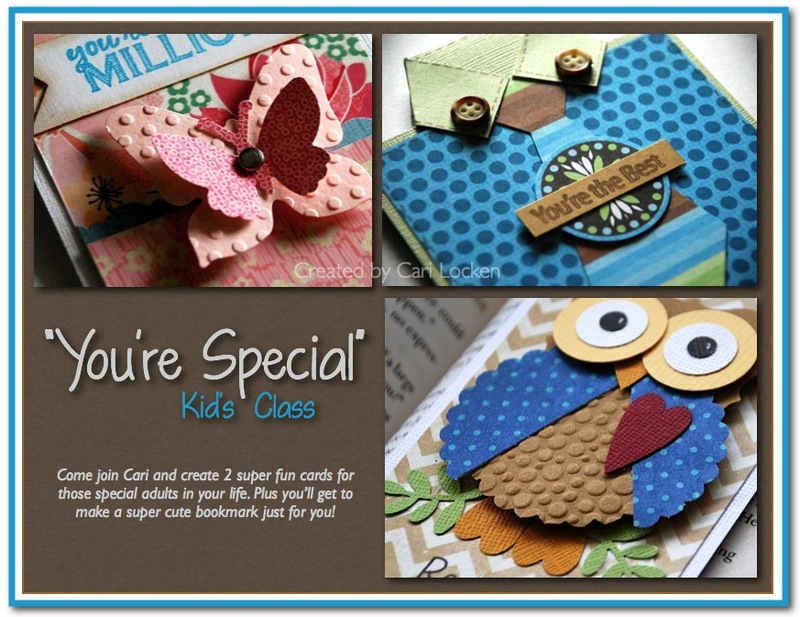 We'll be creating a Mother's Day card, a Father's Day card and a bookmark. After the class I'm going to hang out with my best little girl and we'll either go shopping or we'll get some plants because she wants to do some veggie & flower planting this year. And the weather is supposed to be amazing all weekend so I'm really looking forward to that. In fact, I took the kids to the park on Friday and I got sunburnt!!! I seriously never learn. Year after year. The 1st sunburn is because I didn't think I'd get anything. Dumb, dumb, dumb!! If you're looking for some ideas on what to do OR would like to get in on all the awesome giveaways that are happening right now then I'd like to direct you to a few places. 1. 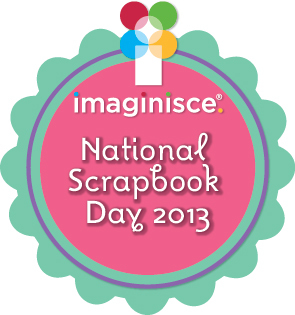 Imaginisce is having a little Giveaway on their blog. They are giving away a collection pack of Endless Summer. There's a bit of a challenge though so make sure to check it out! 2. Simple Stories -lots of giveaways happening here too!!! 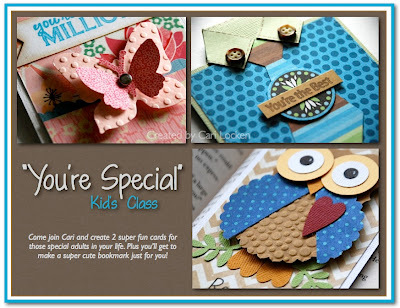 - a grand prize of Scrapbook Trends Mini Album Idea book and a fun Sn@p Prize package! - there's some free printables you can download PLUS other fun stuff! So make sure to check out the celebrations on the SS blog! Have a wonderful scrappy day!! !